A piece of architectural history is up for grabs in California – Case Study House #18 has hit the market for $10m. Rodney Walker designed the two-bedroom Los Angeles property in Pacific Palisades, which is also known as West House. 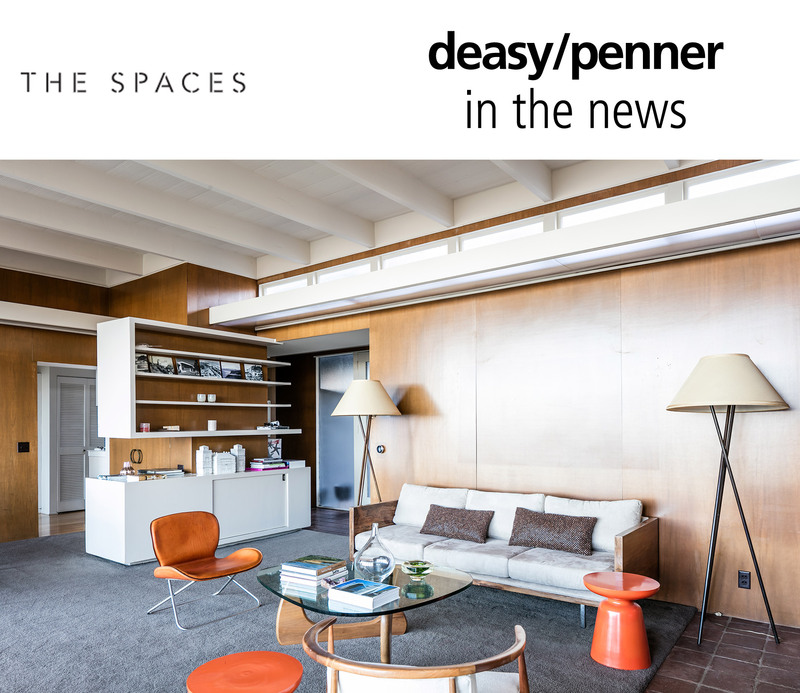 The Modernist gem is one of a series of homes built under Arts & Architecture magazine’s Case Study programme. The initiative saw a number of high profile architects design experimental yet practical houses, intended to show the future of domestic architecture.